I'd test it first if i were you, then you no probs sending it back if its a few weeks after receiving it. There's issues with flash player content in browsers too, YouTube is broken on my daily rig using chrome. (2400g) I get green on the video when scrolling. Its fine on Edge and internet explorer. This is using 19.1.1 for the 2400G so there are issues across the board. You'll notice on Windows updates one of the most common is "Security Update for Adobe Flash Player" so it's an issue that might be caused with a windows update too!? (KB4480979) been the latest. I'm cautious to even mention, but interested to see of we have another "first-batch 290, gtx 465, vanilla 6800" etc. Its had a full afternoon of test before entering the naughty cupboard lol. Held back with my sons 2400G but got tested what I needed to see. Can you guys share GPU-Z screenshot? Mine is showing Micron as HBM manufacturer. Didn't know Micron released HBM already. Can't find the dataSheet. VBIOS only supports Hynix H5VR32ESA4H or Samsung KHA844801X. 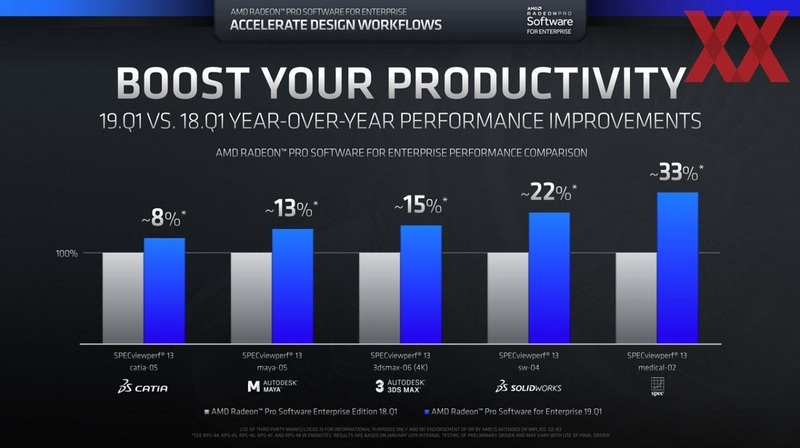 AFAIK Micron do no HBM, W1zzard may well be putting out an update on GPU-Z. I'd register at TPU if you already are not, PM him that you'd be happy to beta test, as that is what he did with Vega10 to get manufacturer read back working correctly. Hey gup, will pm him thanks. Yeap thought so. That's why Im curious. Saw the vbios supporting Samsung, Hynix en one generic. yea ill do this gimme 5 mins. edit: cant get the memory app it relies on to even run. Meh think this might be a no go for me. Very nice, this card is going to be awesome! Gents - anybody redeemed these games if so after redeeming the code at amd website how long does it take before something happens? 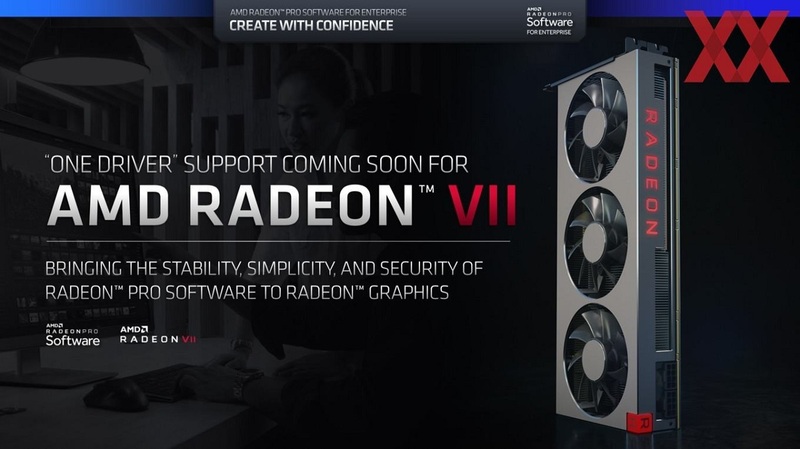 Yeah, after realizing the epic failure for gamers they have decided it will be a Radeon Pro. I don't get why they simply don't sell this as a Radeon Pro for say $1200. They would likely sell even better! 16HBM and certified pro drivers really makes this a bargain for the content creators/pro market. All of the time then. Seems stupid to me, nothing should take that long when its a digital download key. They already marketed it as a dual use card before launch so your spiel is a bit behind the times. My code arrived in my email by 16:05 on the 7th. I redeemed it straight away and added the 3 games onto the AMD rewards account. Res 2 is on my steam account now and then I'll have to log back in as the other two release. Shame one is uplay. Have you had the code from ocuk?